Got a new layout to show! 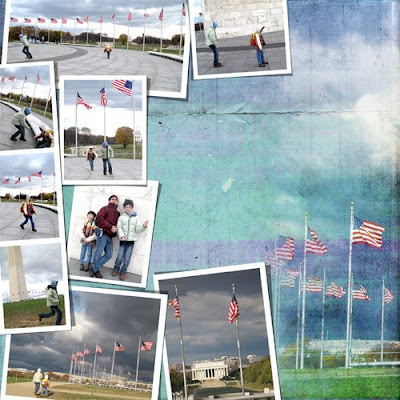 I am so pleased with it, it is our day spent at the Washington Monument and I enlarged and blended a photo with the backgroun paper and loved the effect. Thanks so much for the awesome template! Love your layouts! Thank you for sharing your template, your layout was really inspiring! Thanks for the great template. I love your layout, especially the paper blended with the photo. That is an inspiring layout! Aren't kids just sooo funny. Even my poor Pan who is a math wiz, is having trouble keeping up with what is being taught today. Love the template and the lo. 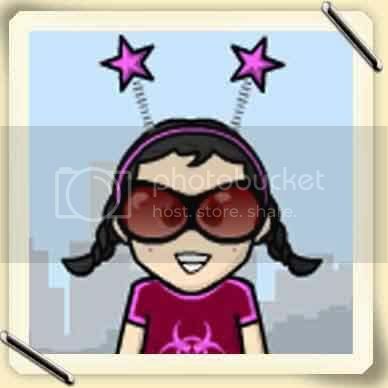 My 5th grader and I are going to DC in a few weeks on a week long field trip. Your lo definitely turned the excitement up a notch! Wow, your layout is awesome. Thank you for sharing the template. I like your templates very much. I have download some. But now I have a little problem with downloaden the zip file. Can you help me? What I'm doing wrong? I hope you know what I mean, because my english is not very good. Awesome template! Thanks a bunch. Thanks for the great template! I really like how you enlarged the photo and blended it with the background paper. Wow! what an amazing layout! Thank you for the template and your layout looks beautiful! Thanks so much for the two-page templates and love your layout using them!!! I love your layouts, thank you so much for sharing them. Your layout is awesome. You are so creative. Thanks again for another wonderful LO! And a funny story too! HAHA!! Yin I love your templates ! They are just fantastic for getting some pages done quickly, getting those memories captured. Thank you so much for generously sharing them. I love what your son said, I often wonder at the exasperation my eldest expresses when they think you don't get it. TY for the template and great pages with it!!! This freebie will be featured in today's blog on Freebie Finder. Love your layout!! that's beautiful. And thanks for sharing your templates! thanks for sharing your great templates! wonderful LOs! Awesome layout - great story too! I love this template! Thank you for this very nice gift! WOW... wonderful layout... It really makes you want to go there. Thank you for sharing your template. I love the double template is is wonderful. Thanks so much. Thank you very much...I love 2 page templates with multiple photos! Thank you for the great layout templates. I've enjoyed your layouts as well. And my oldest was a lot like your son. These guys are so much fun. I always enjoy your templates because they have so many places for photos. Thanks for sharing. Your Templates are wonderful.. you have done it again. Thank you. 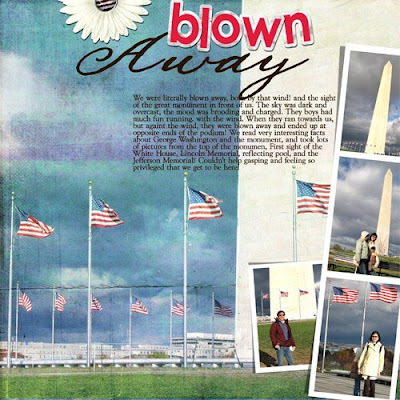 Your 2-page LO is fabulous, the blended photo looks amazing!! Thanks so much for sharing the template! I just love your layout-your placement of the photos and the way you did the background! Thank you so much for sharing the template! cute story about Ryan's assignment... I absolutely adore this layout. I too have to agree it turned out LOVELY!!! TFS! beautiful layout!!! Thank you for sharing the template! Love your layout! Thanks so much for sharing the template! Oh my gosh Yin, I love your layouts! I'll be coming back here a lot for inspirations. I have a Ryan, too, he's 15... isn't is a great name. He seem's a lot like your boys, bookish but boyish at the same time. Thanks for the templates, they will get a lot of use by me as I'm not so creative! Love your blog. Thank you so much...Just what I needed. Wonderful LO! I love your two pagers! Thank you so much for sharing your templates! Beautiful template, thanks so much for sharing ! 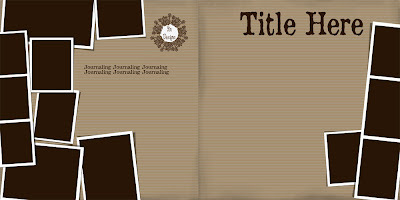 I wanted to let you know that I just posted a layout on my blog featuring your template #12 with modifications. I added your blog to my links section as well. Thanks for the great template it was great. Awesome layout! Thanks so much! You know, I NEVER use templates but when I saw this I knew I had to have it! Thanks for my first template ever! What a beautiful layout, love the background. Thank you for your wonderful templates, please see http://kopperhead100.blogspot.com/2008/04/uncle-cliff-and-aunt-bean.html. Another great template and LO. Thanks! Thank you for the template and layout share! Wow, your layouts and templates are amazing. Some of the best I have ever seen. Very inspiring. Thank you. I better get busy and start downloading your templates and scrap. Thank you so much for this wonderful template. 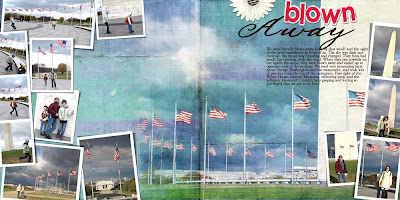 I did a layout using it (modified it just a little bit) and posted in on my blog.